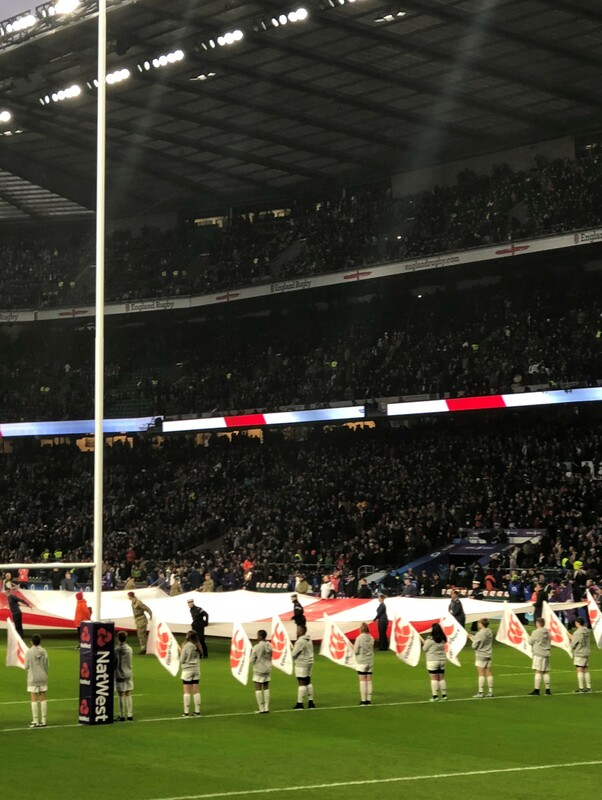 One extremely lucky City Academy student had the chance of a lifetime when he walked onto the pitch before the highly charged England v Wales game at Twickenham, in front of 80,000 fans and post-match met some of the players. Year 8 student Patrick Towa was accompanied to Twickenham by PE teachers James Mooney and Tanya Broom. Before the game Patrick had a comprehensive tour of Twickenham. He was joined by over 100 other students from across the country who are involved in the RFU’s All Schools Programme. When Patrick walked onto the pitch he was wearing City Academy’s brand new Rugby shirt which he and a team of three other students designed. The students were invited to Kingsholm Rugby stadium, the home of Gloucester Rugby, where with the help of Canterbury, a rugby kit manufacturer, they designed their own shirt specific to City Academy. The design is a dark blue shirt with City Academy’s logo emblazoned on the chest and City Academy’s values down the arm of the sleeve which are pride, grit and team spirit. 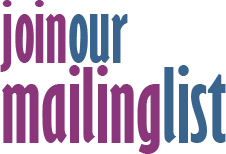 The All Schools Programme is open to all schools across the country and is designed to increase participation in rugby. City Academy has worked with local RFU coaches and have developed links with their local rugby club, Whitehall. City Academy will receive £5,000 over a three year period which it will invest in kit, boots, balls and transport costs.